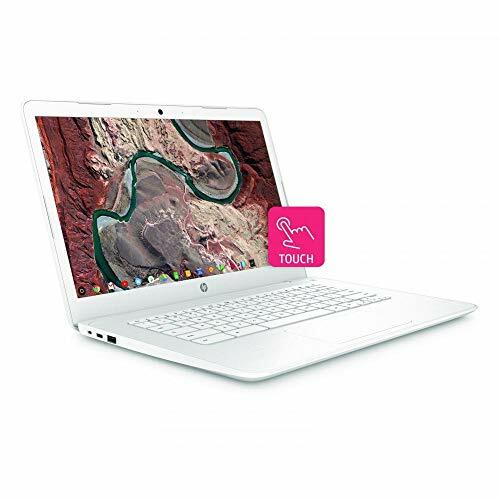 Operating system: Google Chrome OS Display: 14.0-inch Full HD AntiGlare IPS Display (1920x1080). Processor: Intel Dual Core Celeron N3350 with Intel HD Graphics(integrated) (2.25 GHz, 2 MB cache) Memory:4GB 1600MHz DDR3L SDRAM (not upgradable). Hard drive: 32GB eMMC flash memory Ports: 802.11ac (2x2) and Bluetooth 4.0 combo, 1 x USB 3.0 port, 2 x USB 2.0 port,1 x headphone jack, 1 x microphone jack Media Card Reader: yes Wireless connectivity: 802.11ac Built-in HD webcam with microphone: YES Bluetooth: 4.0 Dimensions: 0.7 in (H) x 13.5 in (W) x 9.4 in (D) Weight: 3.7pounds Color: White Battery: Up to 8 hours (mixed usage).
" Intel Dual Core Celeron N3350 with Intel HD Graphics (2.4 GHz, 2 MB cache) , 4GB 1600MHz DDR3L SDRAM, 32GB eMMC flash memory, No Optical Drive. 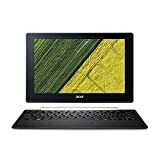 14.0-inch diagonal Full HD AntiGlare IPS WLED-backlit TouchScreen Display (1920x1080) , microSD media card reader, Built-in HP TrueVision HD webcam with microphone "
"802.11ac (2x2) and Bluetooth 4.0 combo, 1 x USB 3.0 port, 2 x USB 2.0 port,1 x headphone jack, 1 x microphone jack. 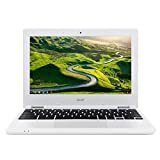 Google Chrome OS, 0.7 in (H) x 13.5 in (W) x 9.4 in (D), Weight: 3.7 lbs, Up to 8 hrs battery life Color: white "